Happy New Year! Hope all your dreams come true in 2018. Here’s an elephant New Year’s kiss for you. The displays of love and affection among elephants are some of the behaviours that make them so dear to us. However, although this might seem like merely an enjoyable French kiss, the act may actually also serve another purpose. The elephants are exchanging information by connecting like this through their mouths, an elephant handler explained to me. By ‘kissing, they can find out where the other elephant has travelled from, and what the soil and food was like there, for example. This is research I would love to find out more about! 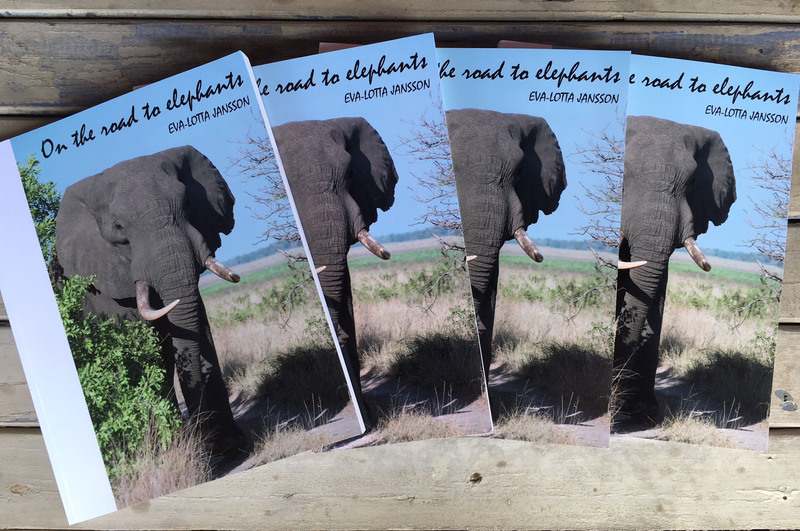 Among the many elephant pictures in my new book ‘On the road to elephants’ is a portrait of a man. His name is Tom Mahamba. 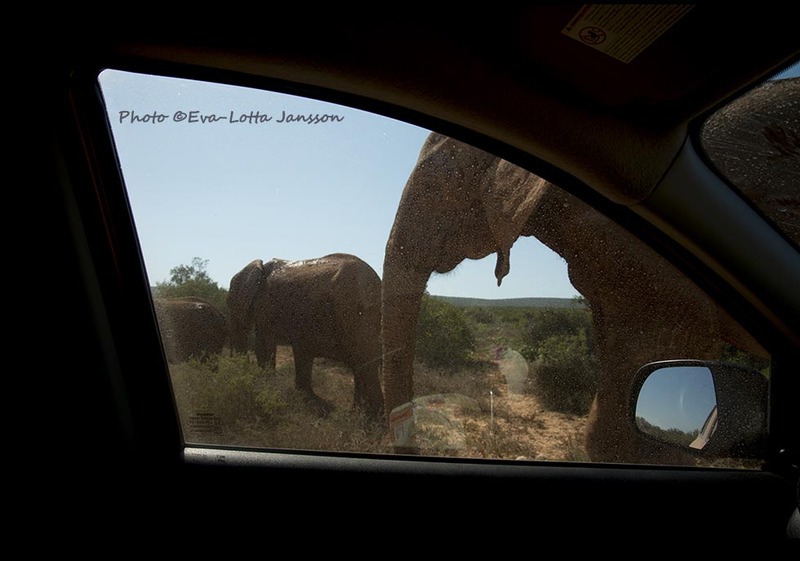 I met Tom when I visited Tembe Elephant Park earlier this year. I went to Tembe to see its special ‘tuskers’ and the successfully community-driven conservation model adopted by Tembe Elephant Lodge, of which Tom was very much an integral part. 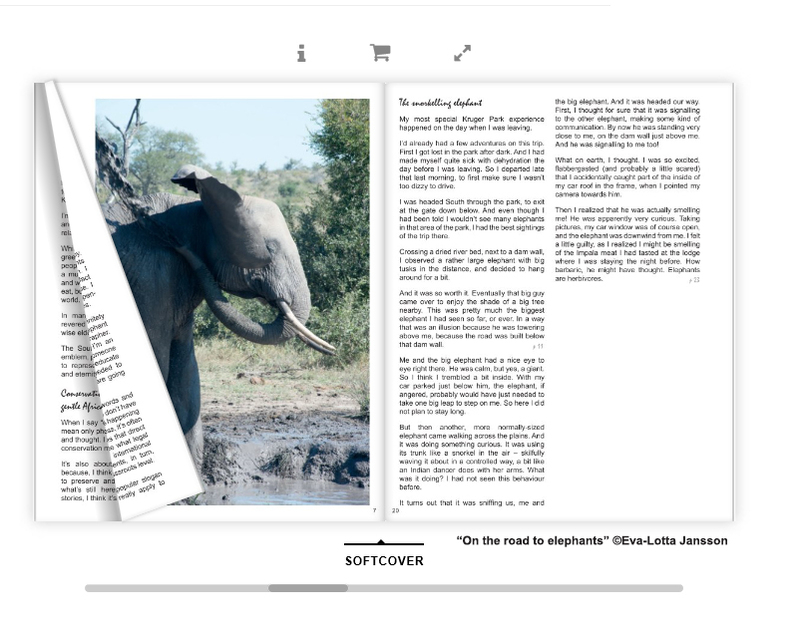 You can read more about Tom and the Tembe elephants in the book. I filled pages in a notebook in my conversations with Tom at the lodge, where I was treated like a welcomed guest and a friend. Deep condolences to Tom’s family, friends and co-workers at the Lodge. I could see he was a very bright light to many.